Congrats Eminem! ? 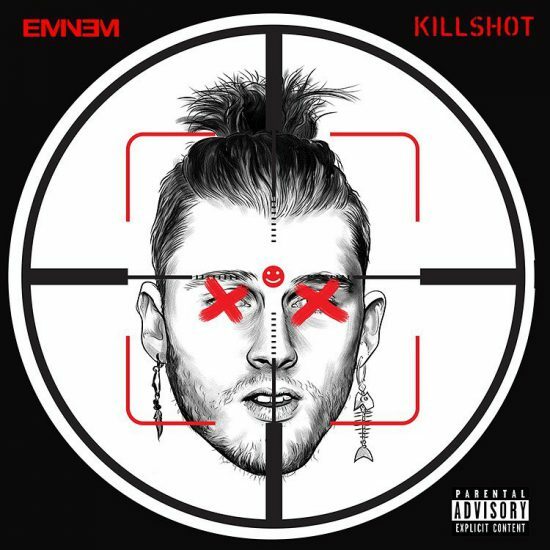 And watch… watch… watch Killshot!